Leslie Drummond joined Summit Asset Management, LLC in 2010 as a Client Services Associate and now works as a Financial Advisor. 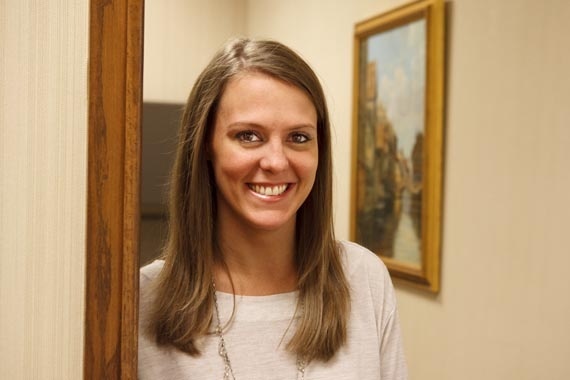 Leslie’s focus is on client service, portfolio management, financial planning and operations. Leslie also serves on Summit's Investment Committee. Prior to joining Summit, Leslie worked in Wealth Management Services at Regions Morgan Keegan in Atlanta and Memphis and as a tax intern at The Marston Group accounting firm. Leslie graduated from the University of Mississippi with a Bachelor of Arts in Business Administration. Leslie is a CERTIFIED FINANCIAL PLANNER™ professional* as granted by Certified Financial Planner Board of Standards, Inc.